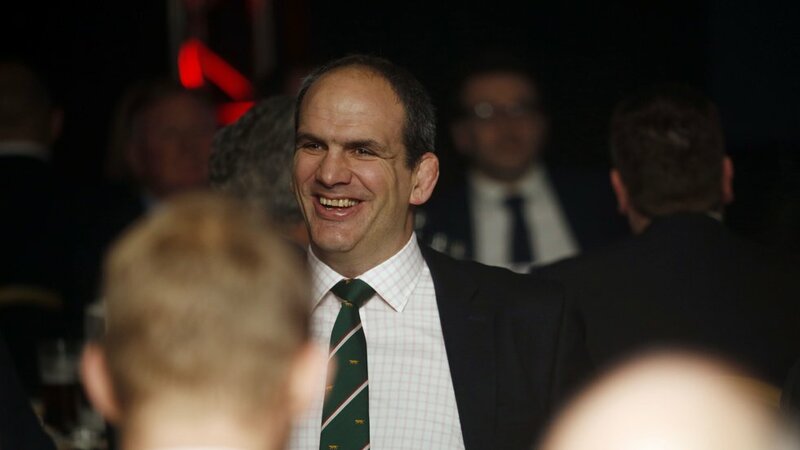 Fifteen years on from lifting the Web Ellis trophy, Leicester Tigers legend Martin Johnson will be heading to Welford Road next year to take part in the club’s Rugby World Cup Preview evening. 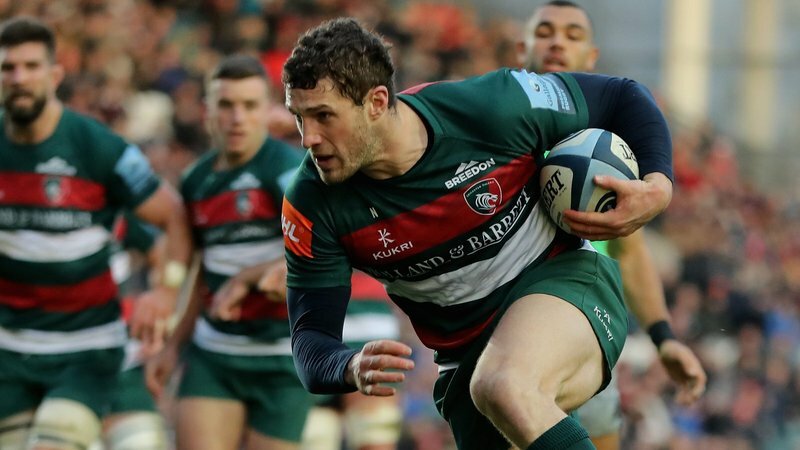 The former England World Cup winning captain is the first name to be announced as part of the Rugby World Cup Preview evening, which will bring together some of rugby’s most famous names on Tuesday, March 5 2019. 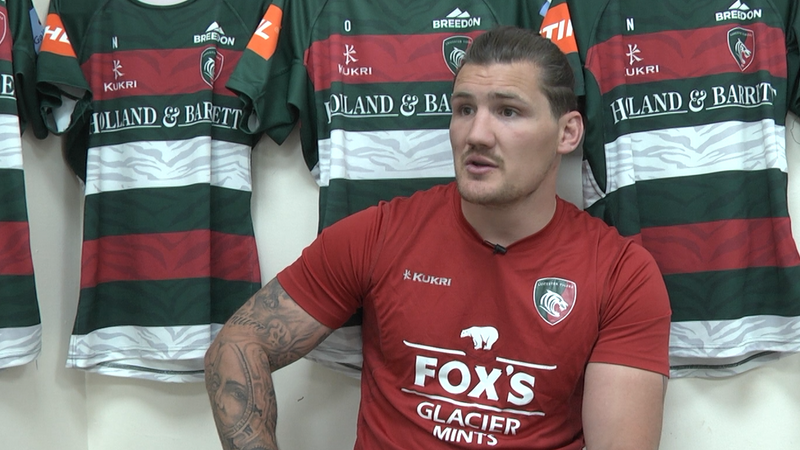 Looking forward to the ninth World Cup, which kicks off in Japan on September 20, Johnson will be part of a panel of ex-players from the international stage and former Tigers. 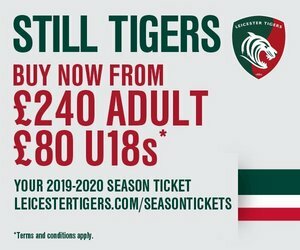 Fans are invited to Welford Road for an evening to remember with all the talking points, debates and discussions as well as a three-course meal in Welford Road’s Premiership Suite in the Holland & Barrett Stand. Members of Tigers current squad will also be joining fans for the evening. Keep an eye on the Tigers website and social media channels for news of more former players that will be joining us in March.